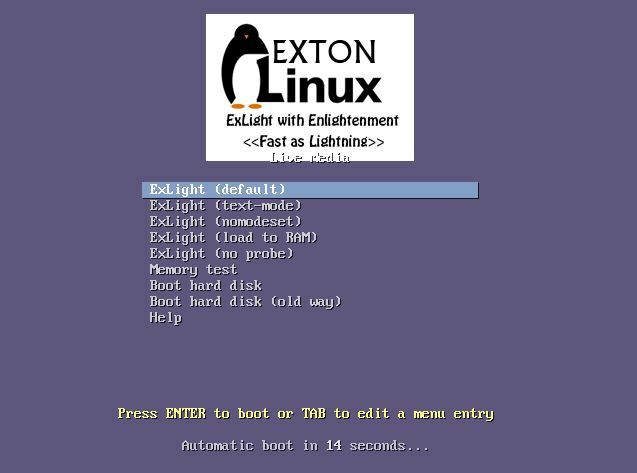 ExLight Linux | Run a real fast Linux Live system! 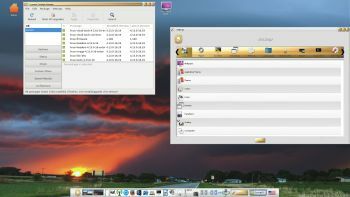 I’ve made a new extra version of ExLight, which also have the Budgie Desktop 10.4 pre-installed. SourceForge.net is down (or having problems) at the moment. You can now log in to Enlightenment 0.22.1 on all kind of computers, (which you couldn’t before). 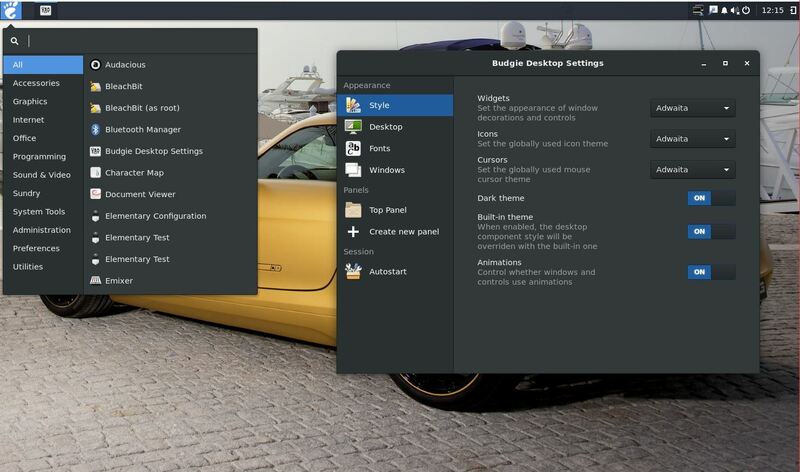 Budgie is focused on simplicity and elegance. Designed with the modern user in mind. 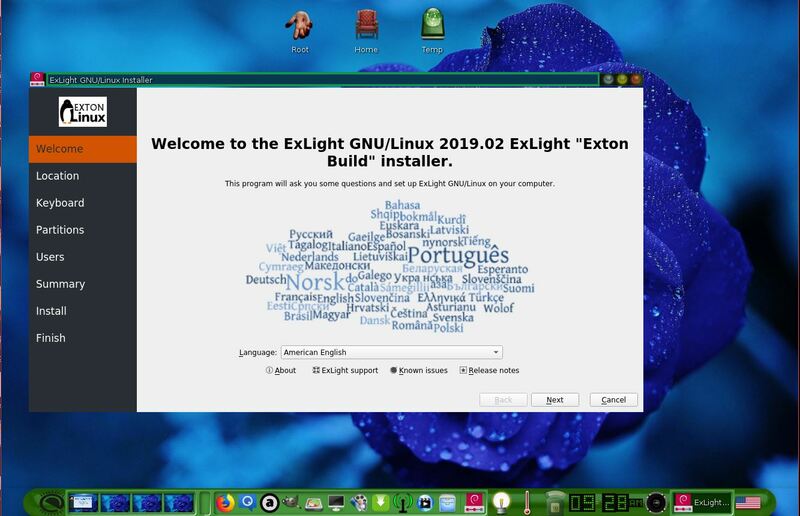 ExLight Build 180217 with Enlightenment and Budgie Desktop can be downloaded from the Swedish Linux Society. 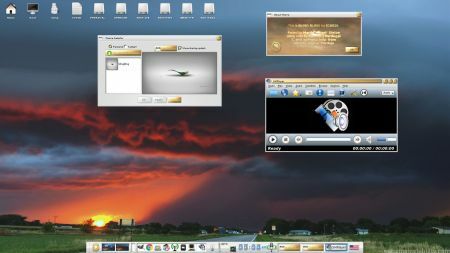 See a screenshot of ExLight running the Budgie Desktop. 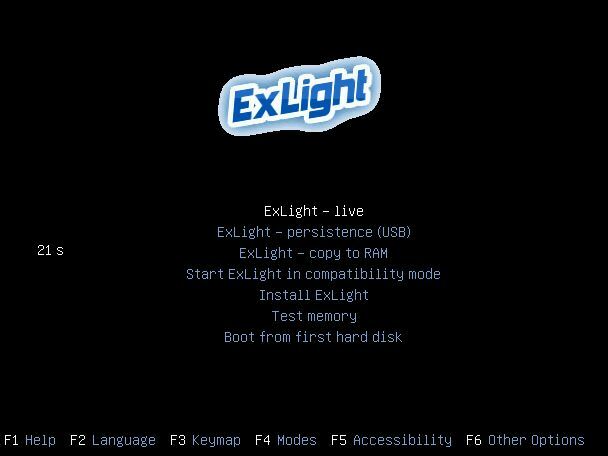 This new version of ExLight is based on Debian unstable/experimental. I.e. cutting edge software is used. Build 180217 is a total rebuild of ExLight. The ISO file size has decreased from 1560 MB to 986 MB, which means that ExLight now can run even faster from RAM. 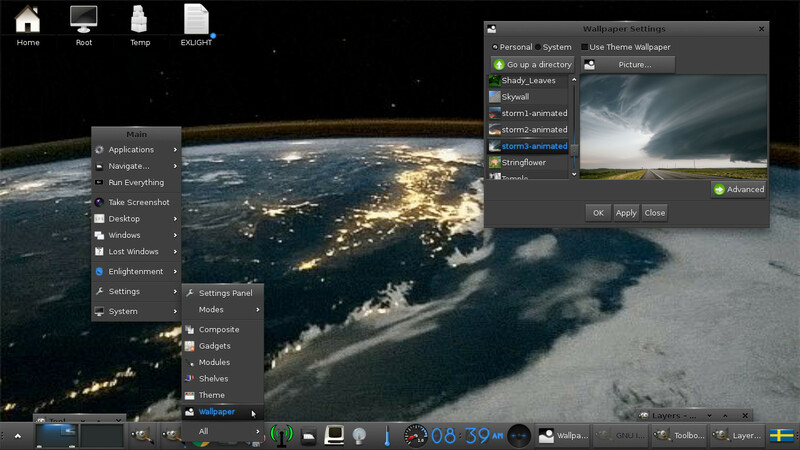 The Desktop Environment is Enlightenment 0.20.99.0 (Beauty at your fingertips). 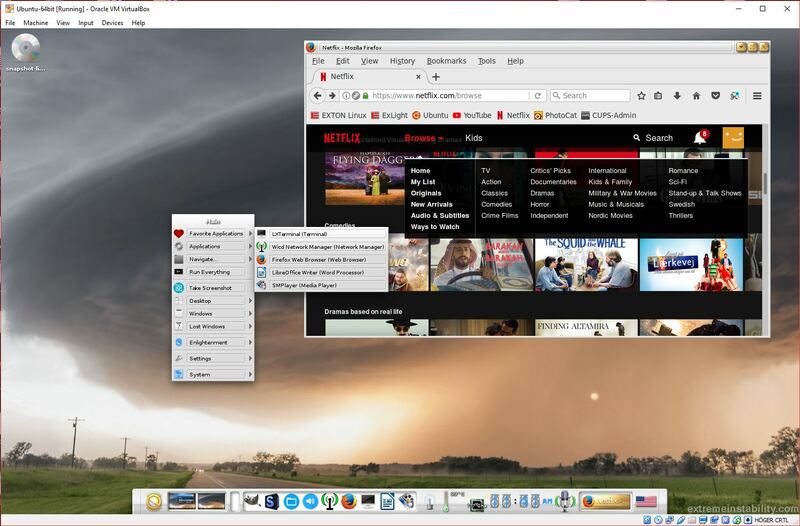 Kernel 4.13.0-16-exton is used. (Kernel.org‘s stable kernel 4.13.4). 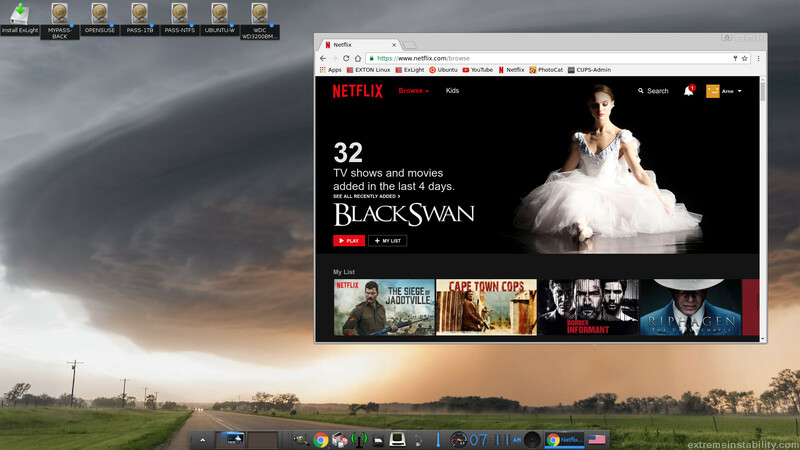 Program content: Refracta Tools, Libre Office, Synaptic, GParted, SMPlayer (an alternative to Vlc), Wicd, PCManFM, Firefox (for watching Netflix movies etc.) and Gimp. 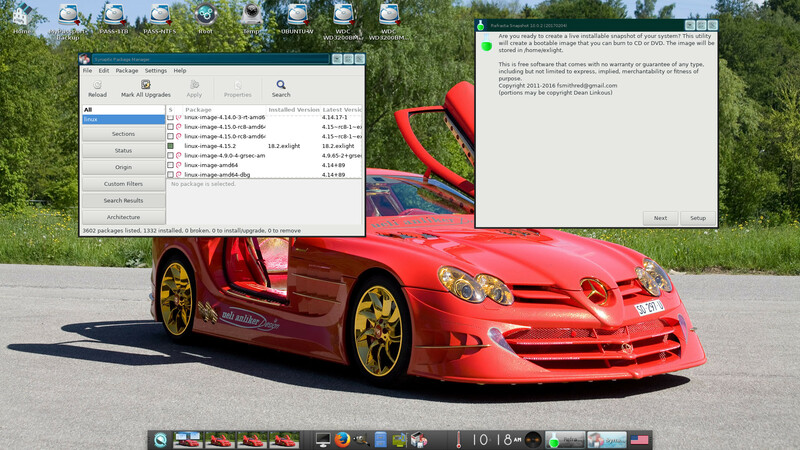 Furthermore compilation tools so that you can install programs from source. 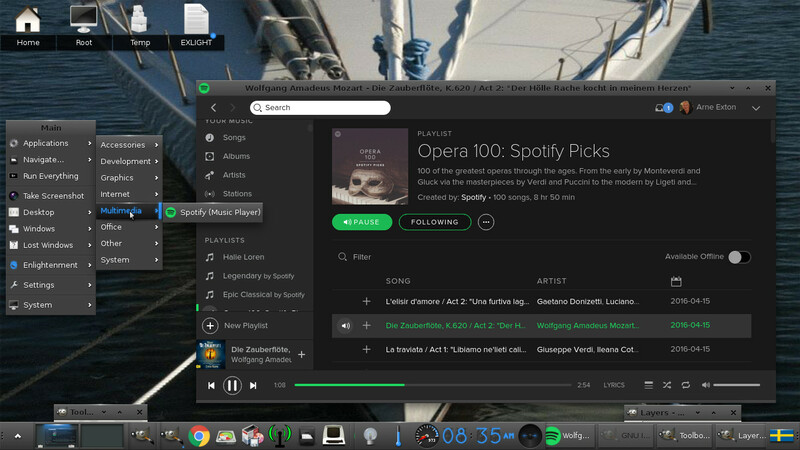 I have also included Nvidia’s proprietary graphics driver 384.98. It has support for the following GPUs (among others): Quadro M3000 SE, GeForce 10, GeForce 900, GeForce 800A, GeForce 800M, GeForce 700, Quadro Series, GeForce GTX 970M and GeForce GTX 980M. Study the full ExLight program LIST. All packages have been updated to the latest available version as at November 12, 2017. If you want (and can) use Nvidia’s proprietary graphics driver 384.98 you shall boot up ExLight using boot alternative 3 (Nomodeset). 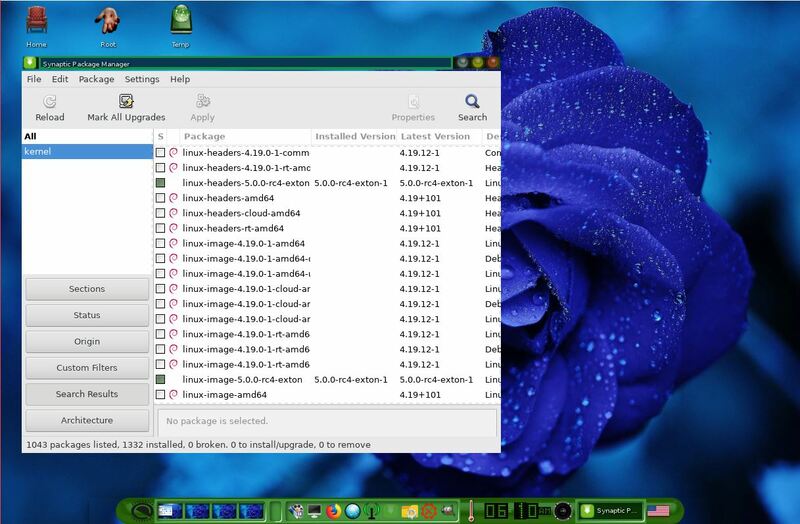 Then open up a terminal and run sudo nvidia-xconfig. Log out. If you can’t reach X/Enlightenment then your card isn’t supported. 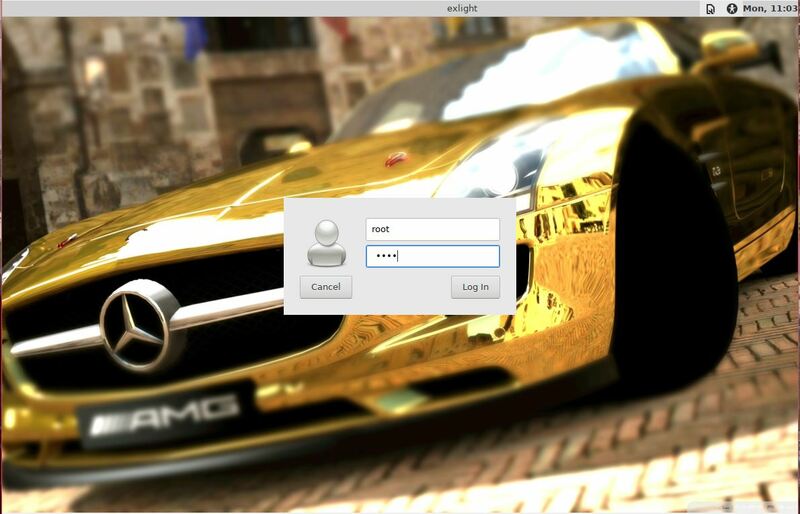 Delete xorg.conf with sudo rm /etc/X11/xorg.conf and run the command startx. Or reboot your computer. After a hard drive installation of ExLight the open source driver Nouveau will be used, since it’s “built in” in the kernel. 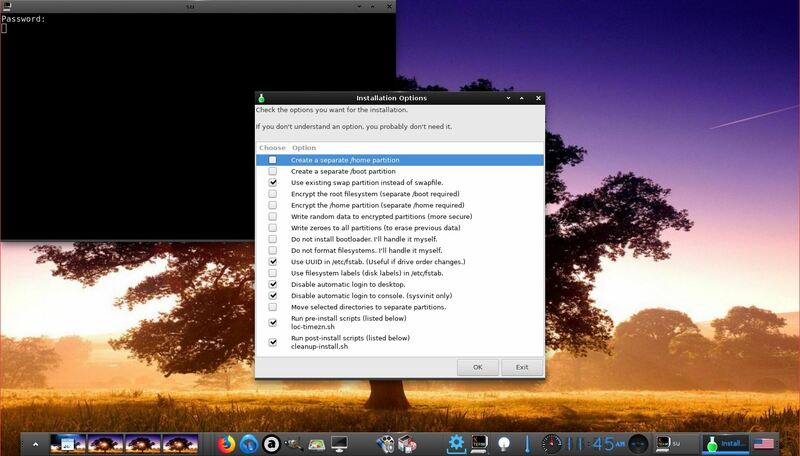 If you want and can use Nvidia’s proprietary graphics driver 384.98 you’ll have to run the command sudo nvidia-xconfig and restart your computer. 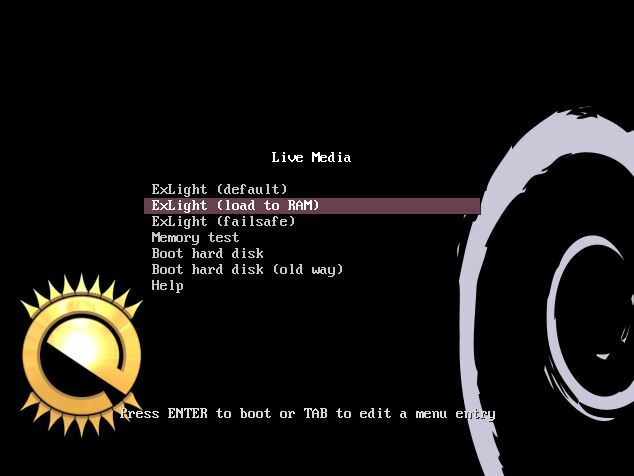 You’ll also have to change /boot/grub/grub.cfg as this example shows. In version 171112 I have replaced NetworkManager with Wicd to make it easier to configure wireless connections. 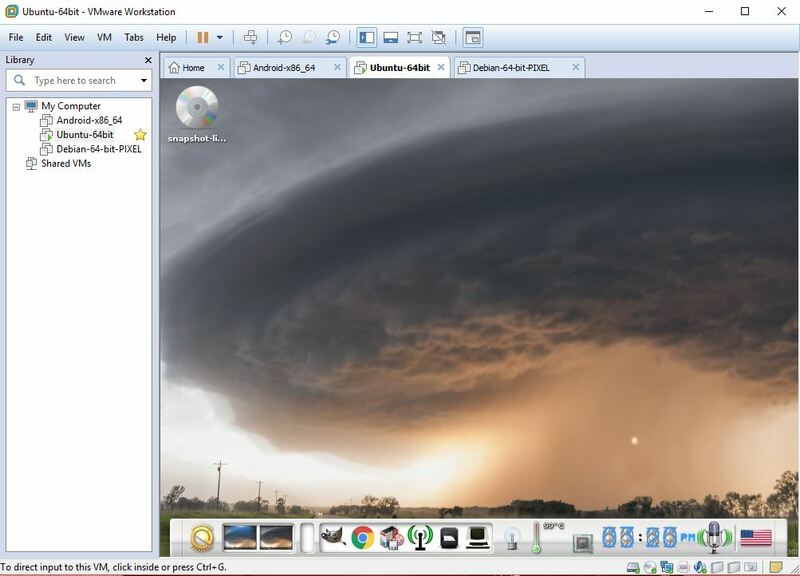 Now just start up Wicd-client. 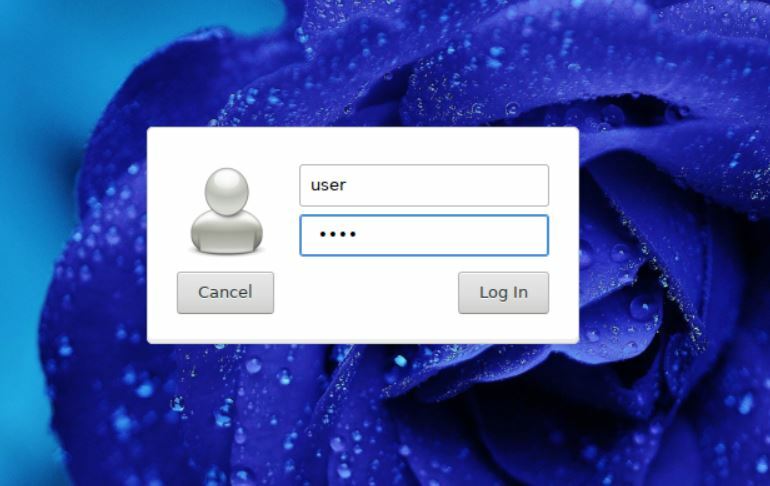 Give your WEP/WAP password and connect. That’s it! 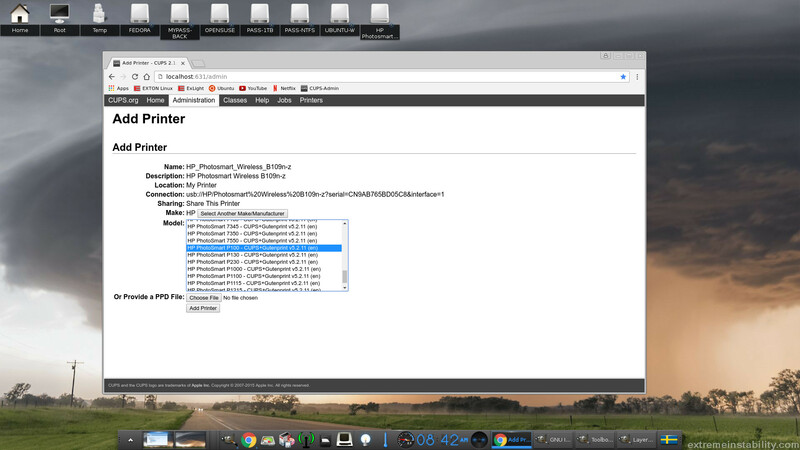 Maybe you will have to change your network interfaces (eth0, wlan0) to for example eth1 and wlan1 in Wicd’s Preferences and click on the button Refresh before you can connect. 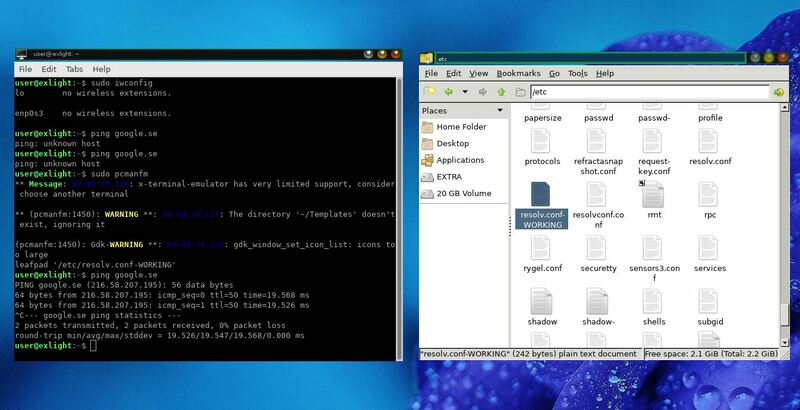 Check your interfaces with the command sudo iwconfig. Refracta tools are pre-installed in ExLight Build 171112. 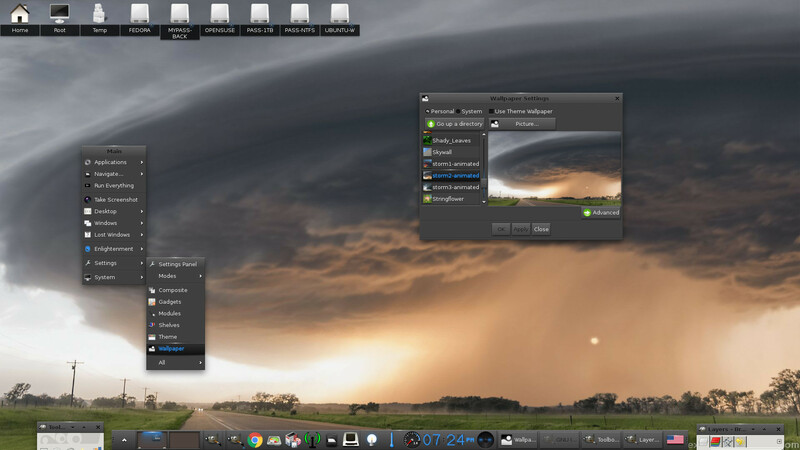 Use them to create your own live installable Ubuntu system. 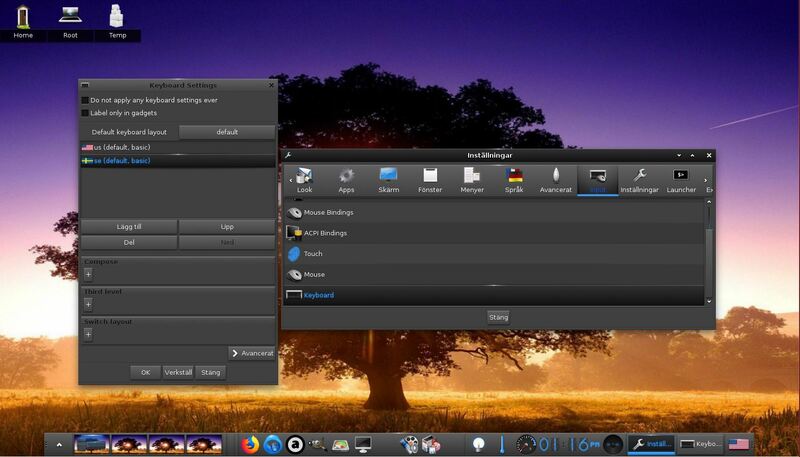 I mean create your own installable Ubuntu 17.10 Live DVD once you have installed ExLight to hard drive. 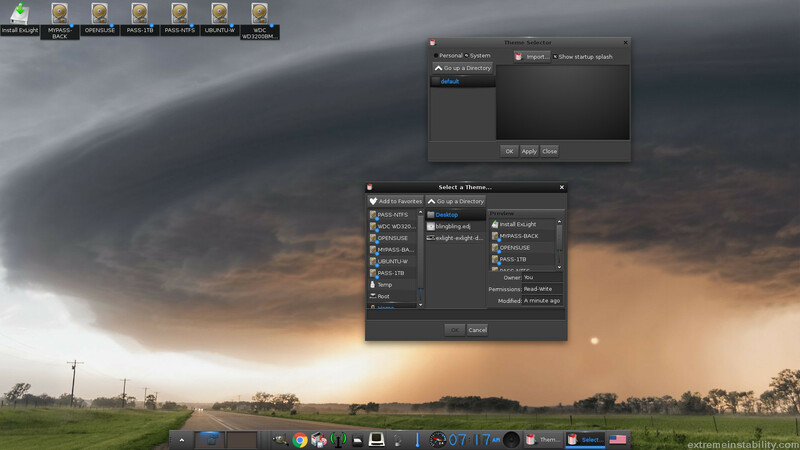 I mean change everything and then create a whole new Ubuntu live system. 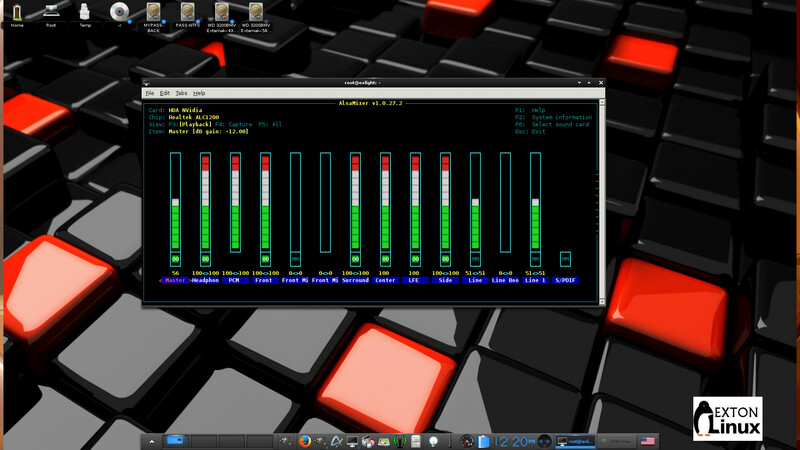 Start Refracta from Menu >> System >> Refracta Snapshot. 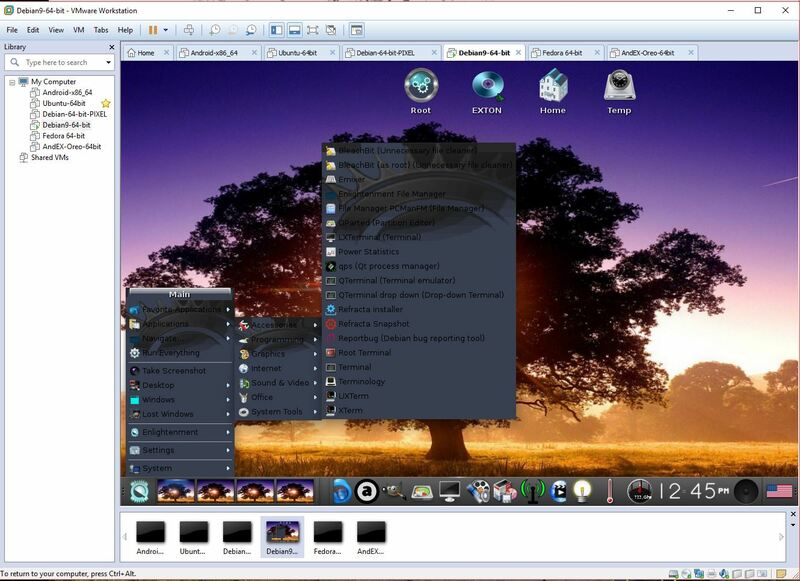 You don’t even have to install ExLight to hard drive before you can use the Refracta tools. If you have plenty of RAM you can create a new (your own!) 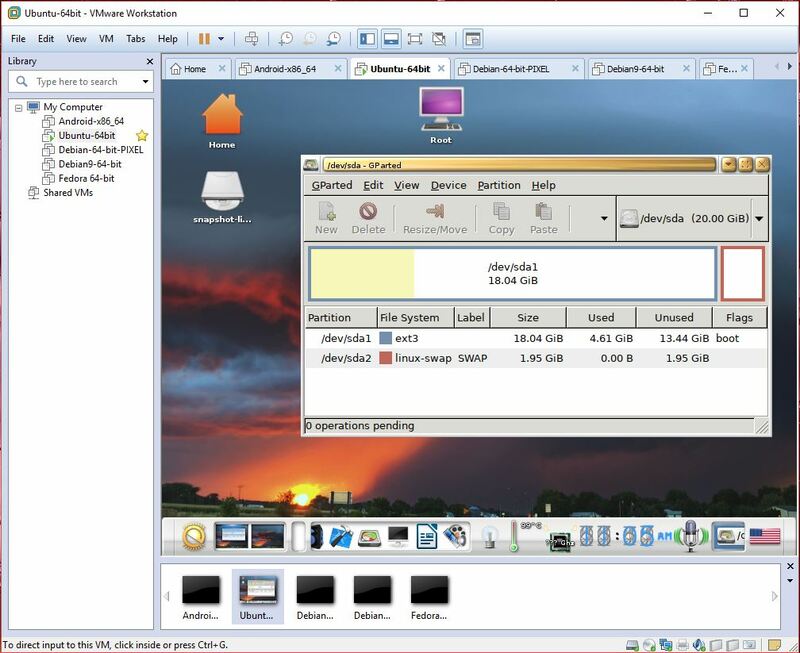 Ubuntu system while running ExLight from DVD or a USB stick. Please note that the whole Refracta process (creating your new ISO) will only take 5 – 20 min! You’ll find the ISO in /home/snapshots. The whole thing is very simple. Refracta Installer replaces Ubiquity (Ubuntu’s installer). 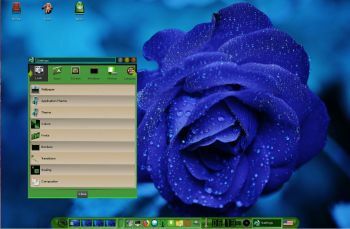 Refracta Installer is also very simple to use. No “expert knowledge” is needed. 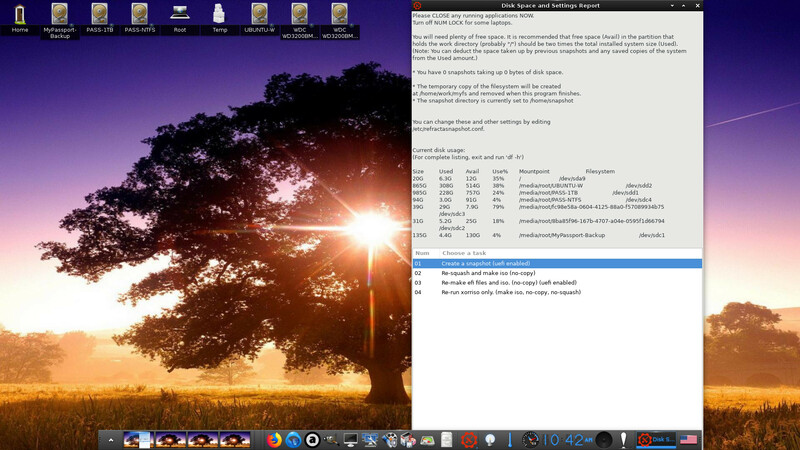 Note that you in advance (just in case) should create a partition of at least 20 GB (if you want to use Refracta Snapshot) for ExLight and a SWAP space double the size of your computer’s RAM. I.e. 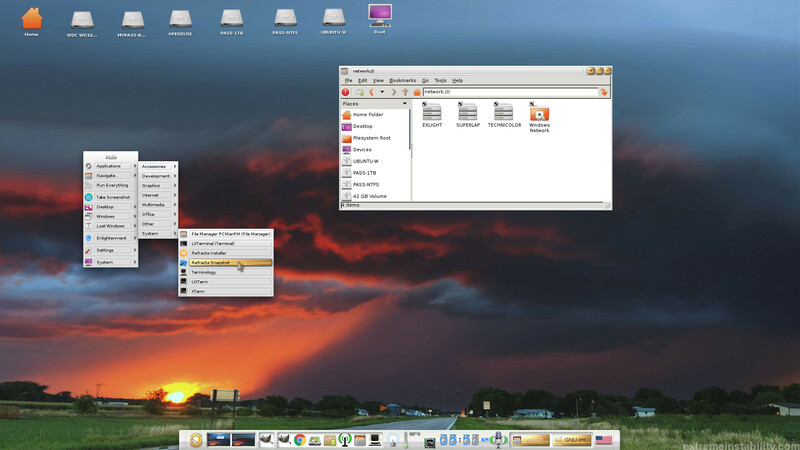 if you have RAM of 1024 MB or less. If you have RAM of 2 GB or more it’s enough with a SWAP space of 2 GB. 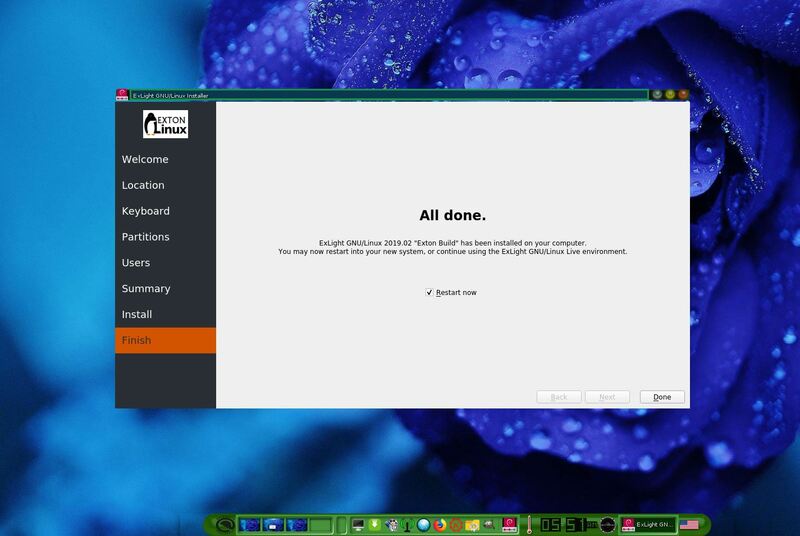 The installation program in ExLight /Ubuntu is otherwise “intuitive”. 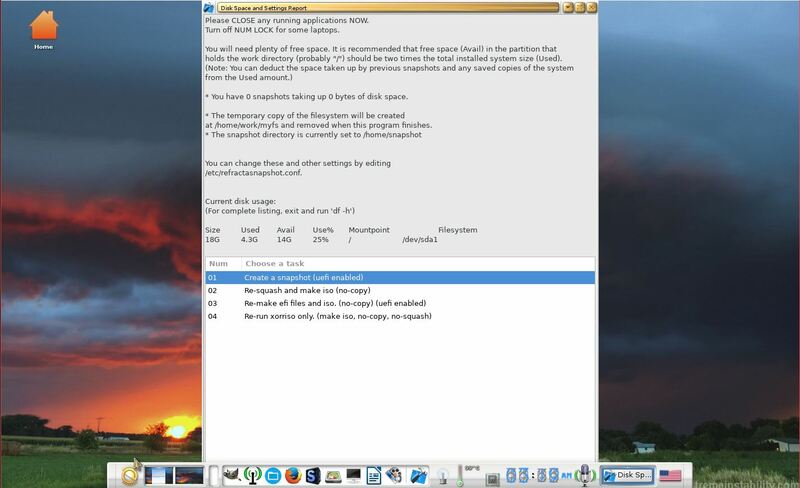 Choose Expert Installation and select the partition you created in advance for installation. 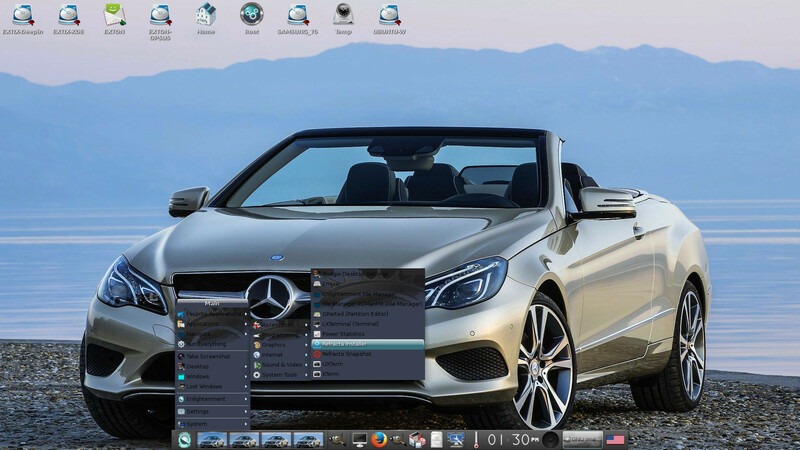 You’ll find the installation program under Menu >> System >> Refracta Installer. The installation to hard drive is now so simple that a 10 year old child can do it. NOTE 1: You should format your intended installation partition in advance. You can use GParted for that. NOTE 2: When the installation is ready (in about 5 min) you must mount your installation partition and edit /boot/grub/grub.cfg. Change ro to rw on the kernel line. 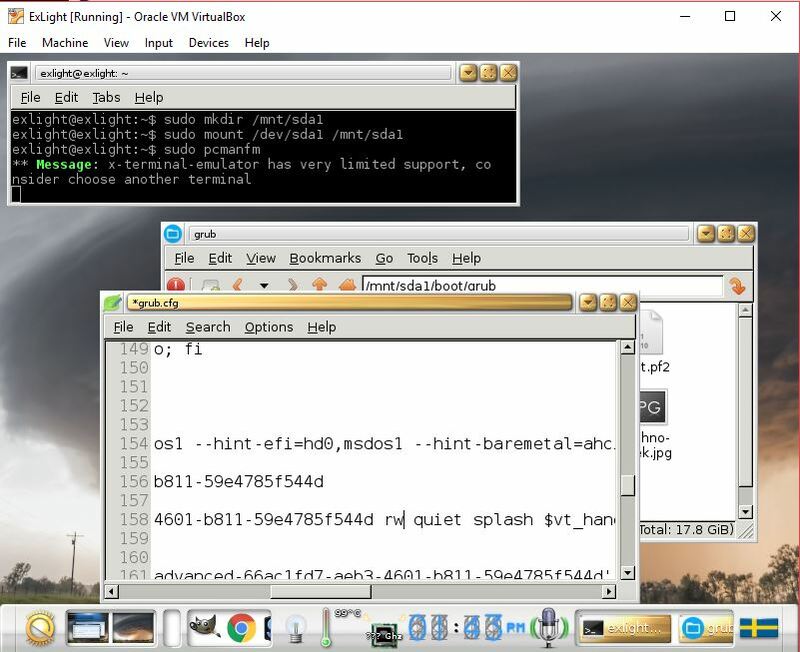 Example: sudo mkdir /mnt/sda5 followed by sudo mount /dev/sda5 /mnt/sda5. 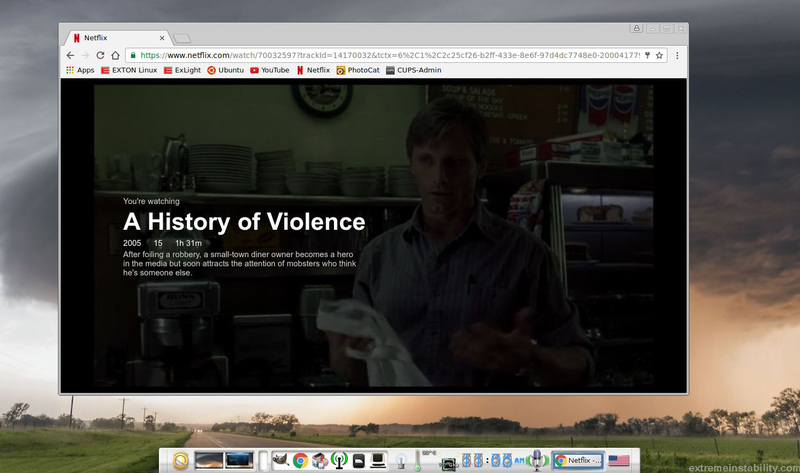 Watch this screenshot. It’s really very simple to install a printer in ExLight/Ubuntu. 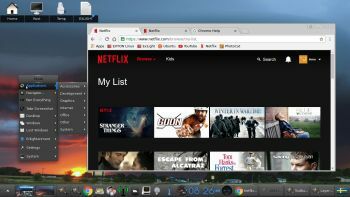 Cups (Common UNIX Printing System) is pre-installed in ExLight Build 171112. 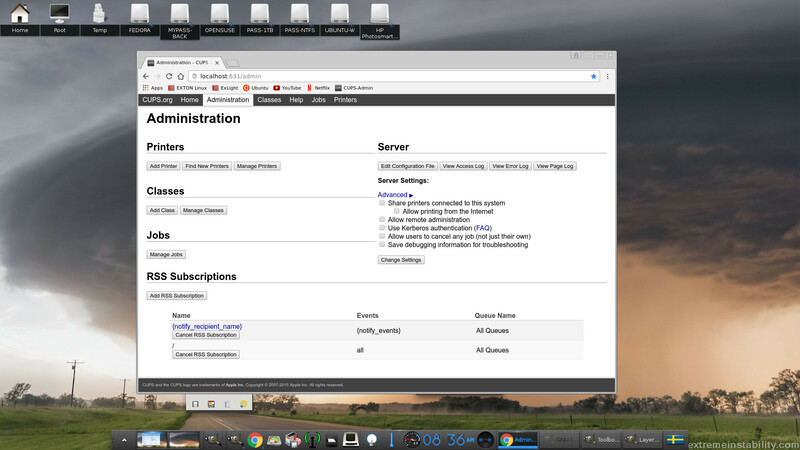 Just open up Firefox and go to http://localhost:631/admin. See a screenshot when I have added my HP Printer in ExLight. 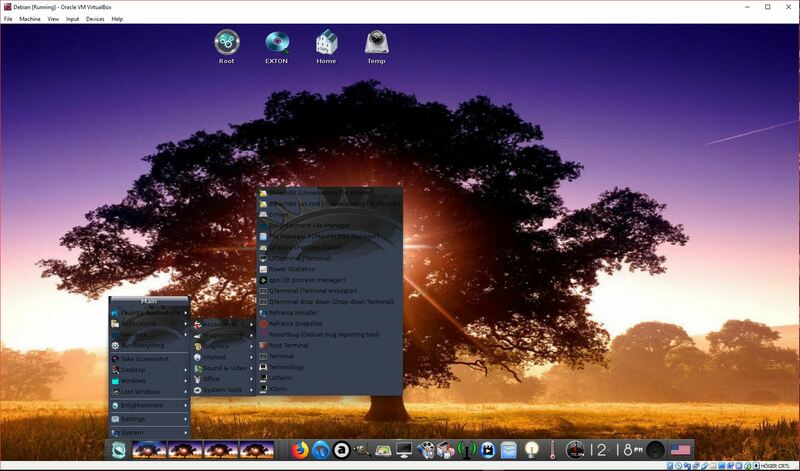 If you want to change the standard Enlightenment 0.20 theme to for example a theme called blingbling you can very easy install it in Exlight after a hard drive installation of Exlight or even while running ExLight live (from DVD or USB). Watch this screenshot. NOTE: In ExLight Build 171112 the blingbling theme is already used. 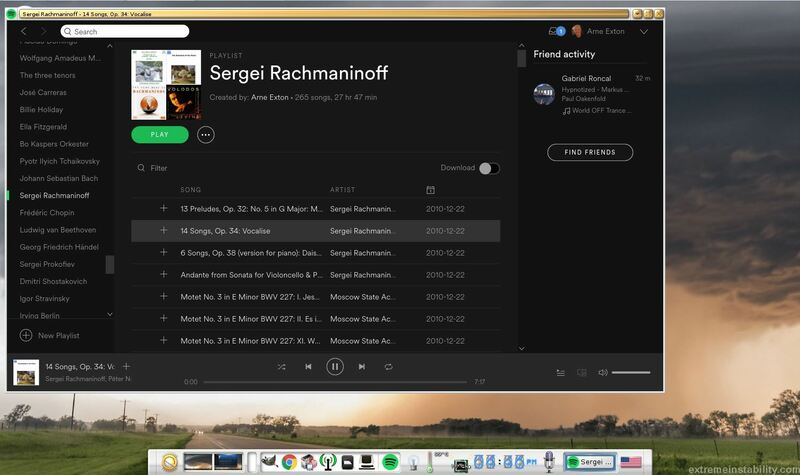 You may want to install Spotify in ExLight. Just go ahead. It’s very easy. Follow this instruction for Ubuntu. 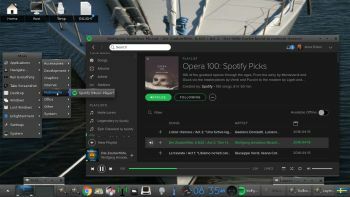 When running ExLight Build 180215 and 171112 live or from hard drive you can just install Spotify with the command sudo apt update followed by sudo apt install spotify-client.